FIFOs are pipes with a name and are also commonly referred to as named pipes . Pipes are common on Linux command lines but do not have a system-wide name. So, any two processes that wish to communicate using a pipe need to be related, either parent and child or, sharing a common parent, who sets up the pipe and passes its file descriptors to individual processes. A FIFO is different because it has a name like a file. Also, since it exists in the filesystem, it is not necessary for the processes to be related to communicate using the FIFO. 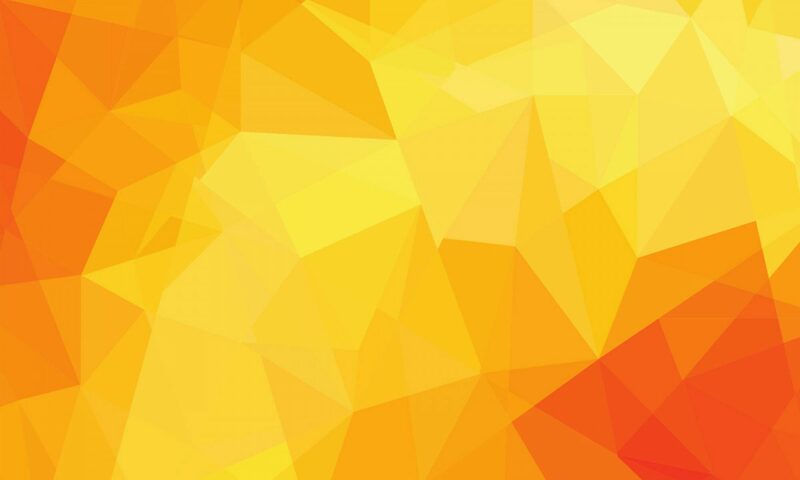 We can create a FIFO from the shell using the mknod command. We can remove a FIFO just like a file using the rm command. There is a specialized mkfifo command which could have been used in place of the mknod command, above. The client-server paradigm comprises of a single server process, which works all the time, receives requests from clients and gives them responses. A client is the process that manages the inputs and outputs for a live user. Clients come and go but the server works all the time. 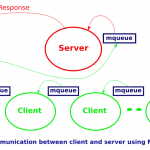 The clients communicate with the server using an interprocess communication mechanism. Each process in the paradigm has a system-wide mechanism for receiving messages. In the example in a later section, we will use the FIFO as the mechanism for receiving messages. That is, the server will have a FIFO, where clients can put messages for the server. Similarly, each client will have a FIFO, where the server can put in messages for that client. We can create a FIFO from a program using the mkfifo system call. // Returns -1 on error. A FIFO can be opened using the open system call. After open, we can use the read and write system calls for reading from and writing to the FIFO, using the file descriptor returned by open. Of course, as per our design, we will either read or write to a FIFO but not do both. 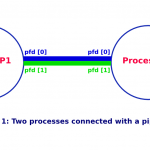 A process, be it a client or the server, reads from its own FIFO for receiving data and writes on other process's FIFO for sending data to that process. 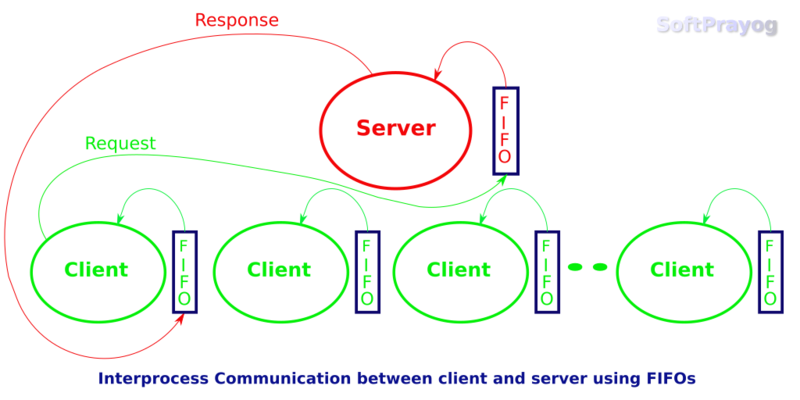 In this example, the server accepts numbers from clients in a message in its FIFO. It adds the numbers and sends the result in a message to the requesting client. The server needs the client FIFO name to get back to the client. So the server mandates that the clients first put their FIFO name and follow it up by the numbers to be added, all in a single line, in their requests. The server program is as follows. add_server.c: A server to add numbers received in message. The client program takes user input comprising of numbers to be added. It makes a message for the server by writing its FIFO name followed by the numbers input by the user. It puts the message in the server's FIFO and then waits for the response to come in its own FIFO. After getting the server's response, it prints the answer on the screen. The client program is as follows. We can run the server and test it with a client from the shell.